CK Special Gases have a comprehensive selection of high quality Special Gas Equipment available for a wide variety of special gas applications. 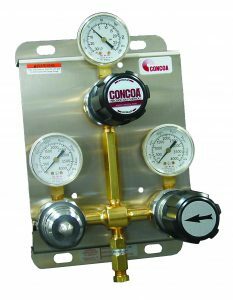 We have been distributors of highly regarded brands such as CONCOA and MATHESON for over 20 years, more recently adding equipment from suppliers such as GasFlo to complement our extensive and high quality Specialist Gas product range. 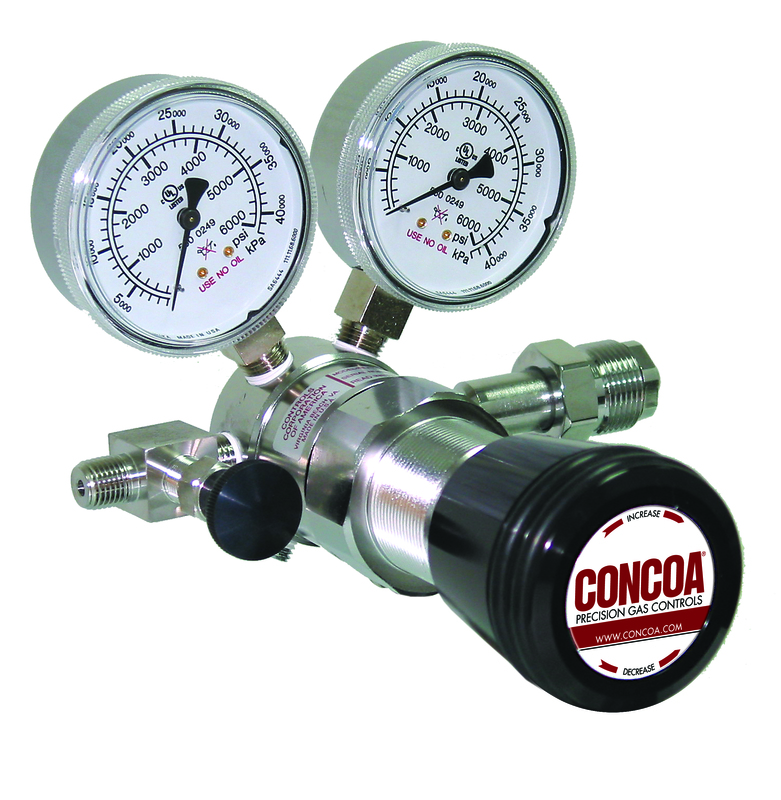 Our goal is to offer customers high quality Special Gas products at price points that reflect the quality of our equipment, but more importantly, providing our customers significant savings when taking into account true full lifetime costs compared to alternative lower quality equipment on the market. It is not at all uncommon for the products we supply to outlast regulation requirements, with greater than 10 year service life being a ‘very common’ situation – don’t get fooled in believing your equipment has to be changed in 5 years – UNDERSTAND THE REGULATOTIONS. Need some more information about special gases or gas equipment?